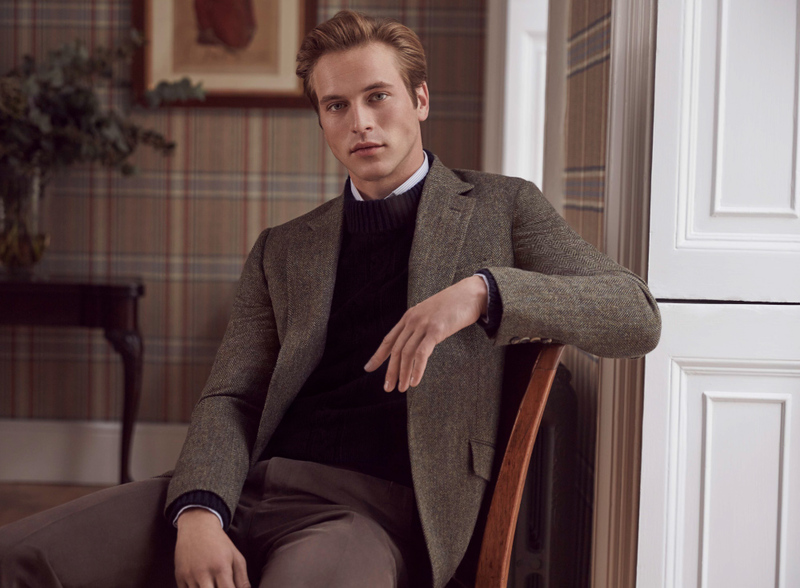 Huntsman is delighted to introduce a brand new cloth, for the conscientious and discerning, created in collaboration with Tengri, the London-based noble yarns specialist. 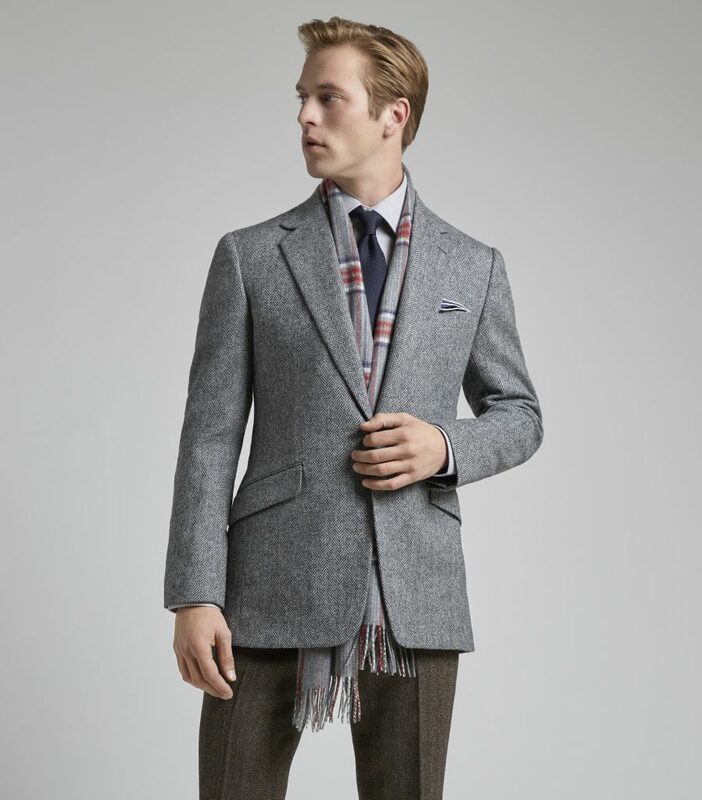 This extremely limited edition cloth is woven from Tengri’s rare Khangai Noble Yarns® – Mongolian yak fibres that are as soft as cashmere, warmer than merino wool, breathable and hypoallergenic. An ancient animal dating back 10,000 years, this ancient beast and its fibres have remained unexplored until today. The journey of this exquisite fabric takes it from the remote Khangai Mountains of western Mongolia to the heritage mills of Yorkshire, before it arrives at our Savile Row premises in London, where it is made into exclusive garments for the most discerning of our bespoke clients around the world. 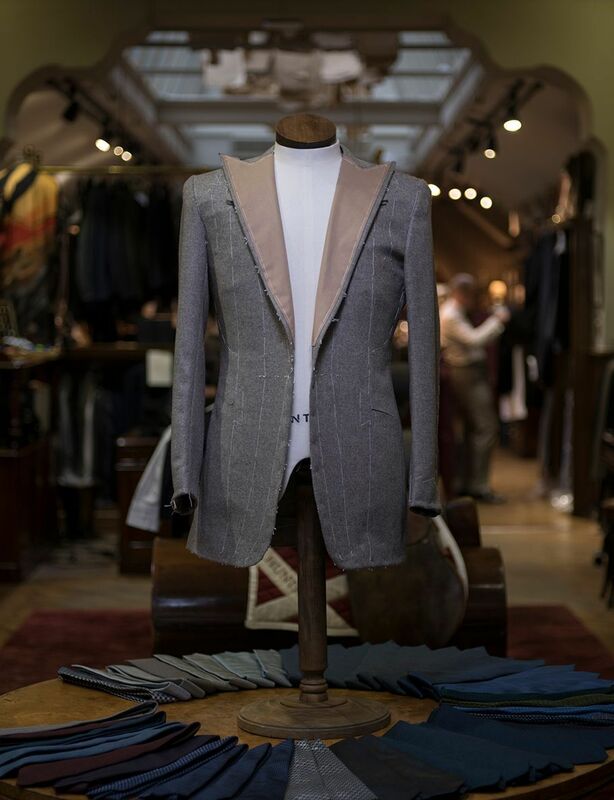 Since our founding in 1849, royalty, statesmen, Hollywood stars, society figures and leaders of industry have been measured and fitted out by our expert team of tailors and cutters for bespoke pieces. 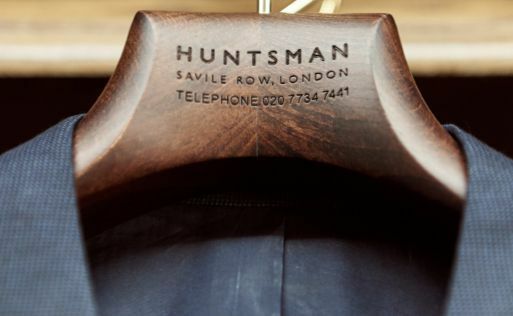 We take pride in our remarkable history, yet Huntsman is also one of the most forward-thinking tailors on Savile Row. Whilst preserving our heritage, core values and skills, we always keep an eye to the future, moving with the times, and our collaboration with Tengri continues our long tradition of innovation in our craft and understanding of fabrics. Your bespoke piece is made to last… not just for your lifetime, but also for the generations that follow. Time honoured traditions, handcrafting pieces lasting from one generation to the next. 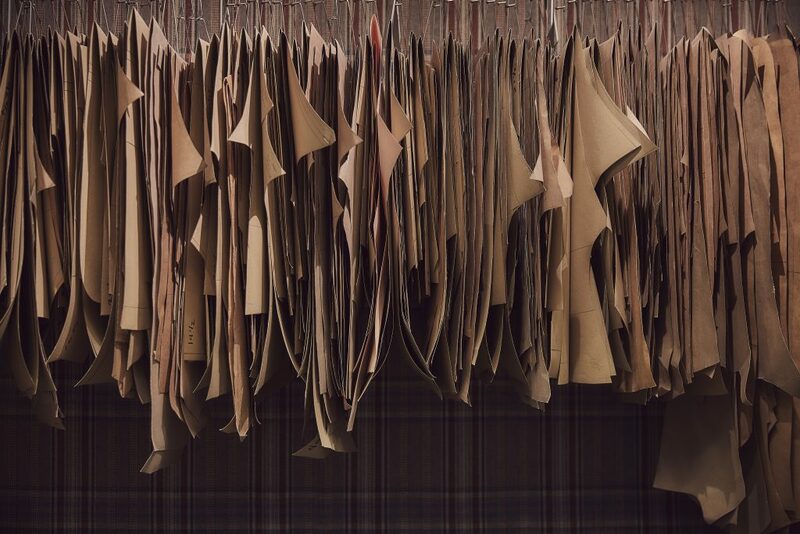 The very nature of bespoke means that our team of cutters and tailors possess incomparable levels of craftsmanship, handed down from one generation to the next. Our bespoke garments – from classic single- or double-breasted suits and shooting jackets, to dresswear or more complex pieces – are pieces without comparison. Over 60 hours goes into each bespoke creation. 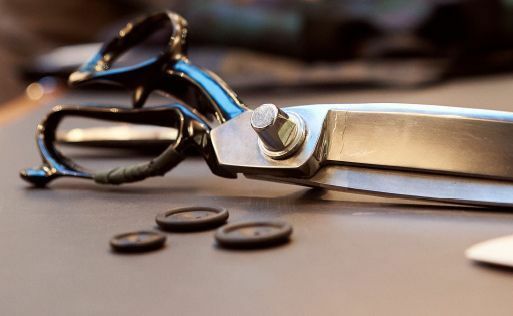 Our cutters and tailors work to a set of more than 35 measurements and configurations, plying their skills with the finest cloths and materials. 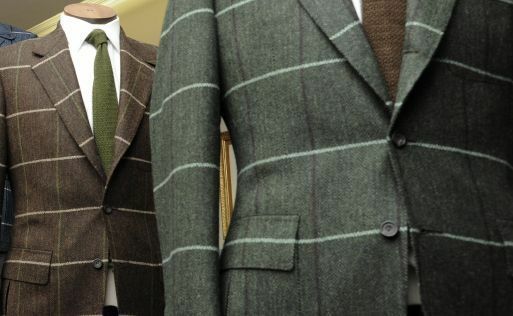 All our tailoring is carried out in house by our dedicated team of Savile Row trained staff, the majority of whom served their apprenticeships at Huntsman. 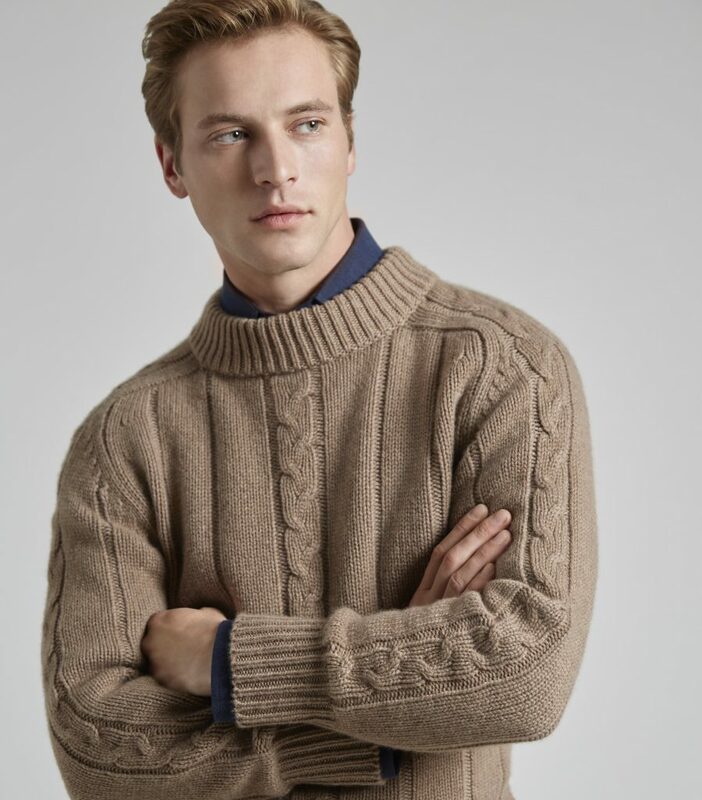 By sourcing the rarest and most premium natural fibres, and working with centuries-old heritage mills and expert craftsmen, Huntsman is world-renowned for producing our own exclusive cloths. 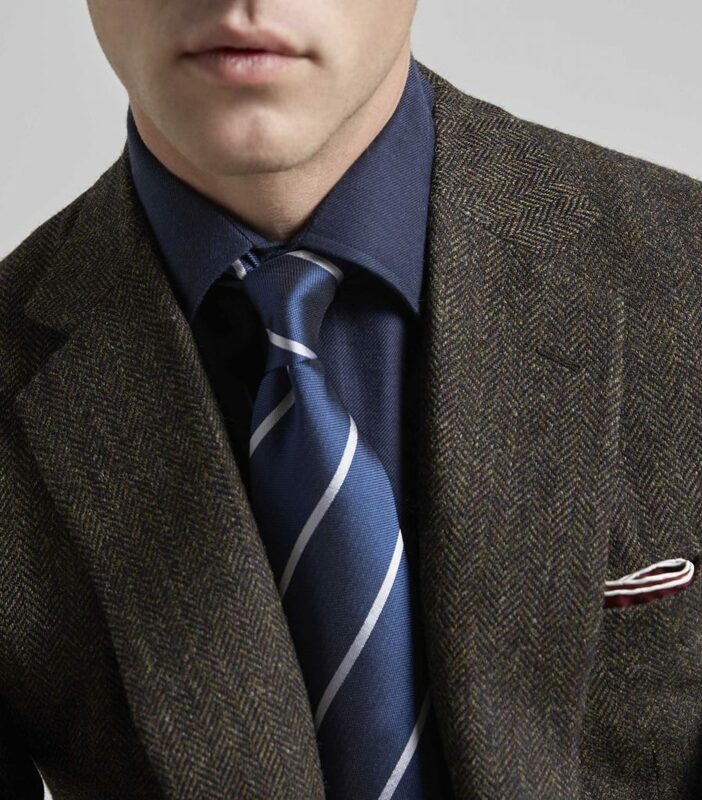 Each is designed and woven to be made up into the perfect suit or sports jacket. We work with the finest mills to produce the most prestigious, high thread-count cloths and finishes. To ensure that this new cloth maintains such superlative standards of quality, we collaborated closely with Tengri and their weaving partner, R. Gledhill Ltd, to create an incredibly special and exclusive fabric for our bespoke offering. 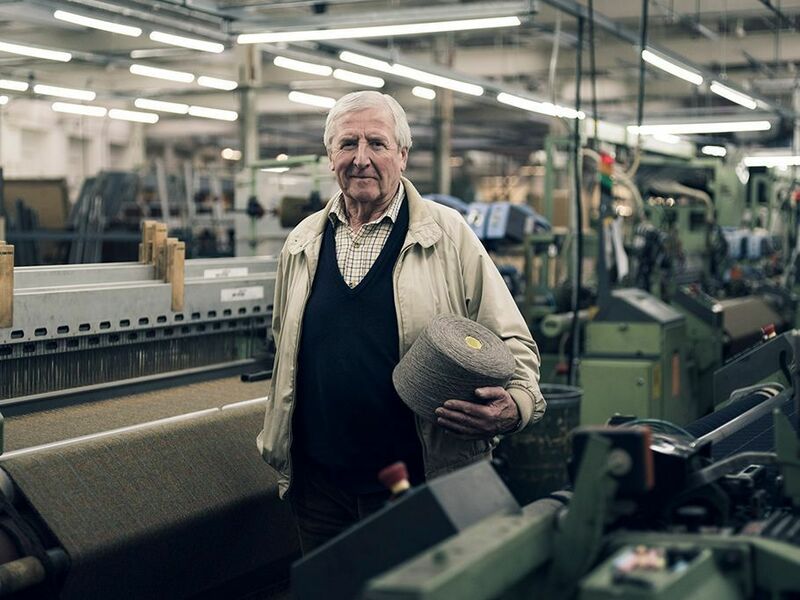 Produced as a limited edition exclusively for Huntsman, the Tengri Khangai Noble Yarns are woven into cloth in Yorkshire, at the family-owned R. Gledhill mill, where textile manufacturing dates back to 1777. The rarity of Khangai Noble Yarns – on average, just 100 grammes of fibres can be hand-combed from each yak once a year – means this cloth is extremely limited in availability, with only 60 metres produced. Therefore only a very limited number of pieces can be made, on a first-come, first-served. As soft as cashmere and warmer than merino wool, Khangai Noble Yarns are naturally robust — resistant to water and odours. The pure, untreated fabric is ideal for those with allergies. As well as being hypoallergenic, the fibres are light, breathable and strong. The performance of the fabric and its colouring was a key consideration in its design and development. The cloth is available in undyed silver or natural tan colouring, and we have created a third colour option, using eco-friendly dyes – a bright navy, which is perfect for year-round wear. This midweight cloth has a beautifully soft hopsack weave, and is suitable for all seasons, with a fabric weight of 400gsm. 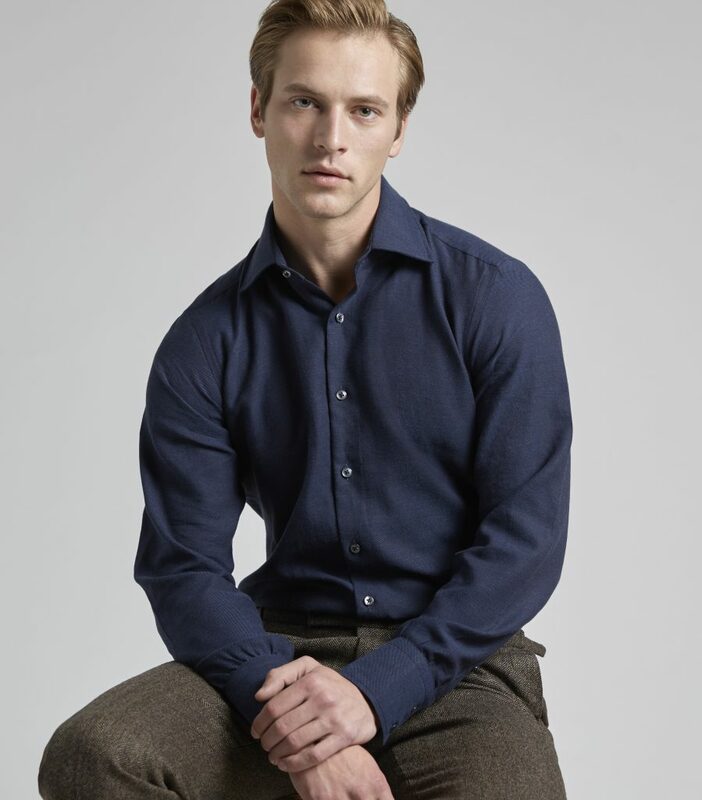 Tengri specialises in “noble yarns” – so named for their superior quality and performance. Tengri’s Khangai Noble Yarns are made with fibres sourced from yaks in the remote Khangai Mountains of western Mongolia. These yaks roam semi-wild, often at high altitudes, and endure extreme summers and harsh winter conditions. This means their coats are a robust and unique natural material. The unique ecosystem of the Khangai Mountains features micro-fluctuations in temperatures, causing Khangai yaks to produce fibres in their undercoat which are softer than those of any other yaks in Mongolia. Similarly, the special combination of minerals in the ground contributes to the Khangai yaks’ unique diet, which influences the quality and colour of their coats. The precious fibres can be sourced only by hand-combing each yak individually, once a year, when the animals shed their winter coats. 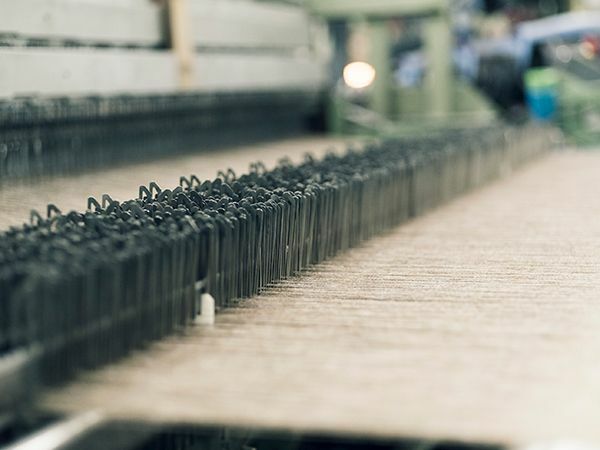 Unlike many textile companies, Tengri has a 100% transparent supply chain, ensuring the integrity of an ethical and premium product, made with the finest quality craftsmanship. Organic and all-natural Khangai yak fibres are sourced direct from cooperatives representing 4,500 nomadic herder families in Mongolia. By working with these cooperatives, Tengri helps to preserve the Mongolian landscape, protect its wildlife and support the herders’ way of life, which is threatened by rapid industrialisation and land degradation. 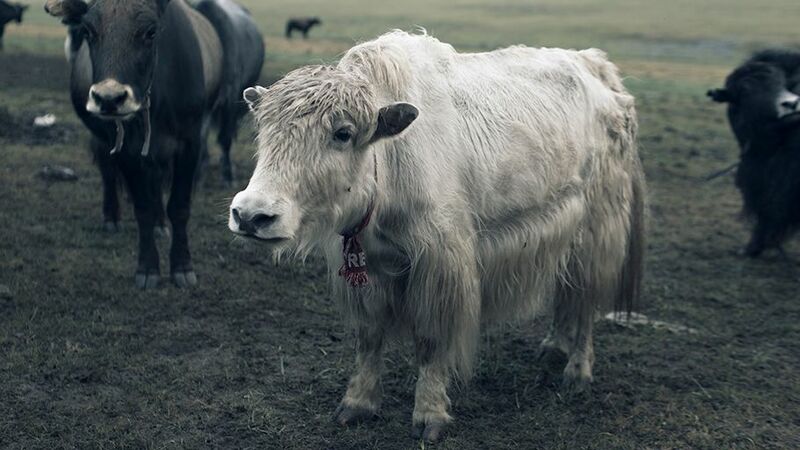 Yaks are indigenous to Mongolia, and are a sustainable alternative to the country’s non-indigenous cashmere goats. When yaks graze, they eat just the top of the grass, promoting biodiversity and sustainability. This is very different from the way cashmere goats eat – they rip out the grassroots, thereby damaging the land and contributing to desertification. This collaboration continues our long tradition of providing the world’s best luxury cloths on an exclusive, limited-edition basis. 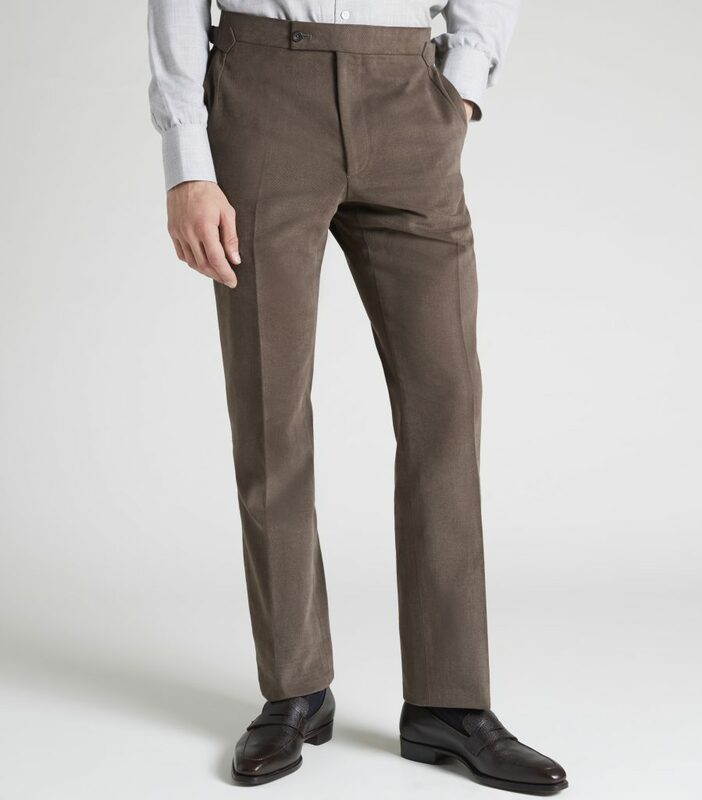 Our commitment to sourcing beautifully smooth, sophisticated suitings that withstand the stresses and tests of time means that a Huntsman garment should last for generations, transcending short-term fashion trends. 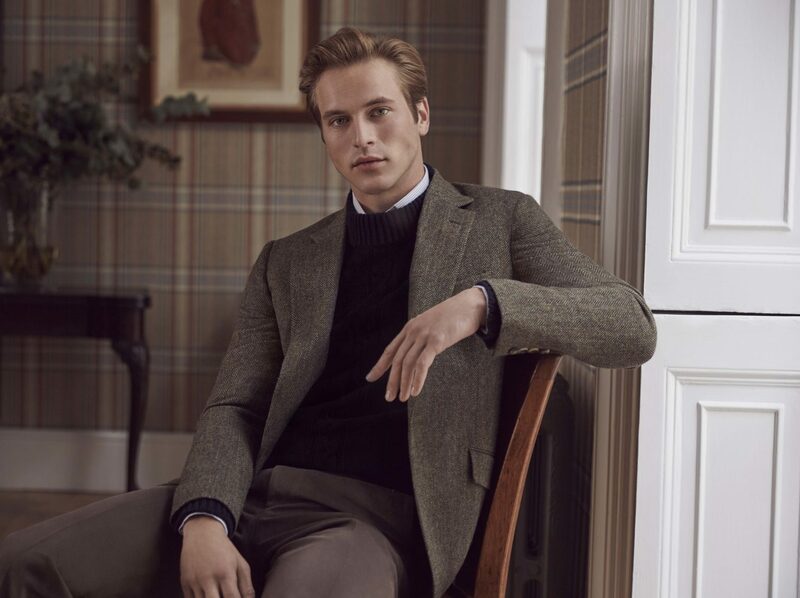 Catering to gentlemen and ladies who understand that a beautifully cut garment is not just a piece of clothing, but a lifestyle choice that informs who they are and how they present themselves, Huntsman is simply the ultimate in luxury British tailoring. Enjoy the unique qualities of Khangai Noble Yarns, available exclusively to our bespoke clients. For more information about our worldwide trunk shows click here or call us on +44 20 7734 7441 to make an appointment today.